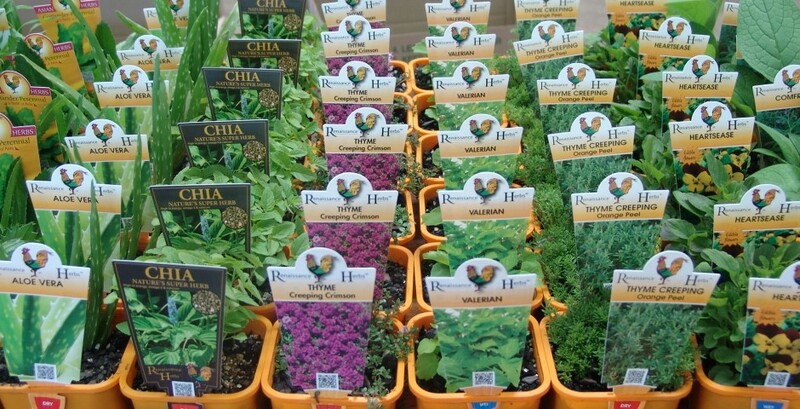 The most complete collection of herbs grown in Australia. For unusual and hard to find plants. 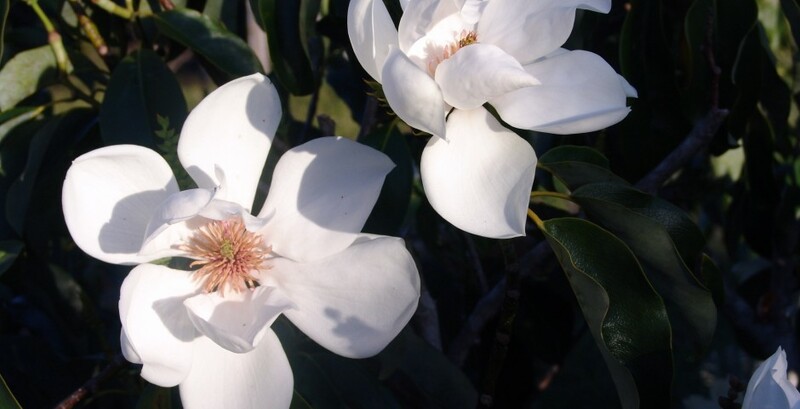 Growing a great range of Magnolias, including Magnolia Little Gem, Magnolia Exmouth, Magnolia Genie. Japanese and Chinese Wisterias in pinks, blues, white and purples. 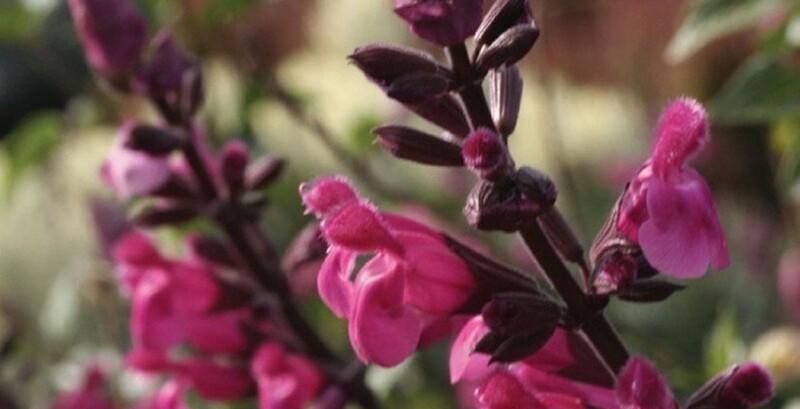 Selected varieties of perennial and cottage style plants chosen to suit the warmer climates. 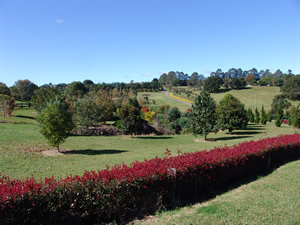 Here at Parkers Place Wholesale Plant Nursery it is our greatest desire to provide our customers with a superb collection of premium plants at a fair, reasonable price. Check out our ranges and collections from the tried and true garden favourites to the more unusual plants sourced by Ray whose love of the new and undiscovered plants is reflected in the hidden treasures that make their way onto our lists from time to time. Click here to keep up to date with new products & happenings.